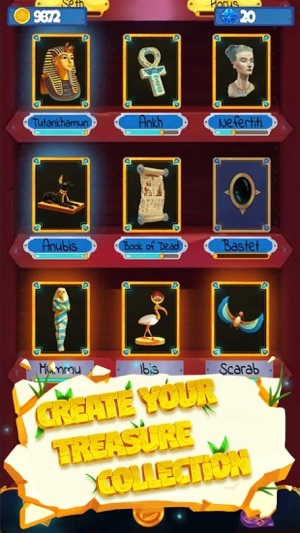 Begin your journey to discover the secrets of the ancient civilizations. 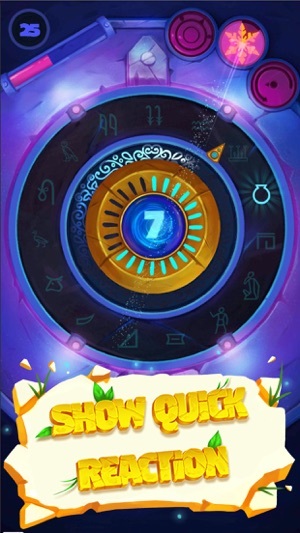 Pick Antique is a free-to-play arcade game where your quick and accurate taps are the key to the long-lost treasures. 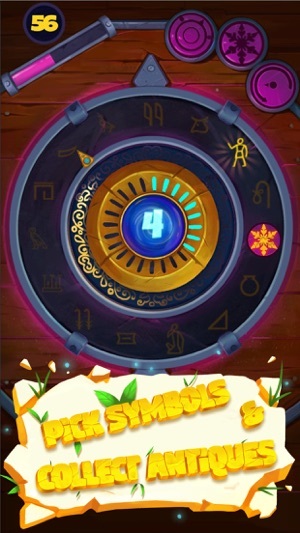 Pick the ancient symbols to unlock collectible treasure cards and unlock mystery chests. Discover interesting historical facts about antiques of the ancient Egypt, Greece, Aztec, China, and more. 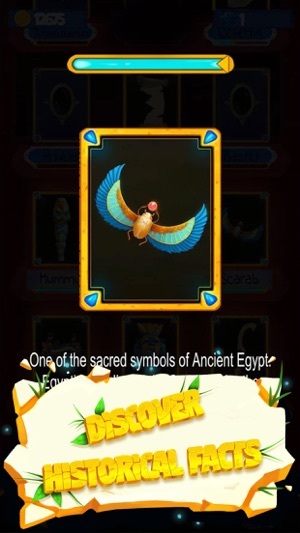 With each new update, you will get a new civilization to explore its treasures. You are famous for your quick reaction so let Pick Antique prove you are worth. 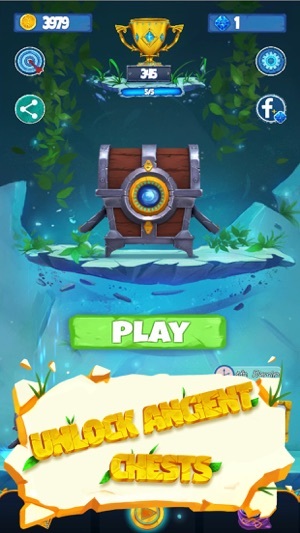 Let your adventure for the long-lost artifacts begins! The game now looks amazing on the new iPhone X display. pick antique - cool game for 5min brake.